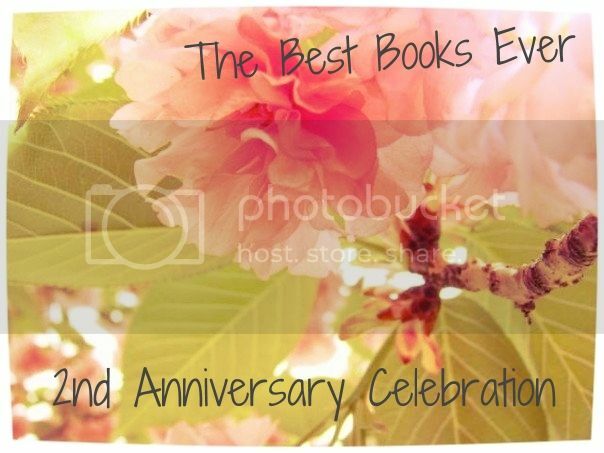 Here at The Best Books Ever, we're lucky to have a whole group of enthusiastic authors and bloggers who I can count on every week to provide thoughtful, diverse picks for our regular Best Books Ever feature. You'll be hearing from some of them over the course of the month as they join in our celebration. 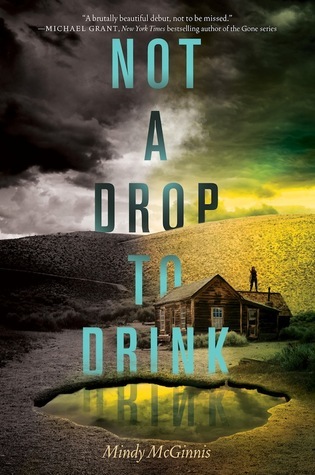 First up is a guest post and a giveaway from Mindy McGinnis, author of the upcoming YA dystopian novel Not a Drop to Drink! Posting for Best Books Ever has been a wonderful experience for me as a writer, reader, and librarian. I've read so many books over my lifetime (with many more to go!) that some of the really good ones kind of slip away in my mind, relegated to a dusty corner in my brain marked "Books I Read Four Years Ago" - or longer. When I get my weekly email from Sarah with a topic, it's always a nice little reminder that the best books aren't necessarily the ones that everyone is amped about at the moment. Sure, we all get excited about what's coming next, but sometimes we forget about the wonderful things that have already come and gone a month ago, a year ago, a decade ago... even a century in the past. Sure, BBE adds to the TBR pile and gives me that panicked feeling that I will never, ever be able to catch up with everything I want to read. But at the same time I love the little reminders that some books are worth digging out, and even reading again. I recently re-visited Anne of Green Gables because of Twitter, and it's an amazing book. Truly gorgeous and heart warming, no matter what age the reader. So, I'm thrilled that BBE is getting its own little page in the internet universe - it's well deserved, and much appreciated. And I'm pleased to have Mindy here because I am super excited about her upcoming book, Not a Drop to Drink. Like the kind of excitement that words can't quite explain. The summary is right up my alley, the cover is moody and awesome, and early reviews are already awesome. Check out the book, and then make sure you keep scrolling down to enter to win some signed swag from Mindy! 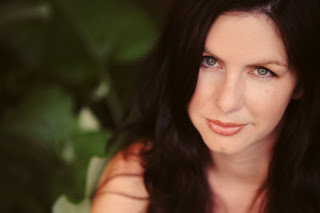 Mindy McGinnis is a YA author and librarian. Her debut, NOT A DROP TO DRINK, is a post-apocalyptic survival tale set in a world where freshwater is almost non-existent, available from Katherine Tegen / Harper Collins September 10, 2013. She blogs at Writer, Writer Pants on Fire and contributes to the group blogs Book Pregnant, Friday the Thirteeners, From the Write Angle, The Class of 2k13, The Lucky 13s & The League of Extraordinary Writers. You can also find her on Twitter, Tumblr & Facebook. Awesome post. I have this on my Goodreads shelf. Can't wait for this to come out Mindy! It's on my Goodreads as well.